Aside from Christmas, “BER” months also mean Gadget Season for tech lovers as for these months, giant tech names release their latest innovations that make most of us, if not all, get really crazy to get our first dibs. But I’m pretty sure, that just like everyone else, you want to make sure that your hard-earned bonuses go to the right thing. So, let me share a good gadget option that you could get for yourself this season without emptying your pockets. 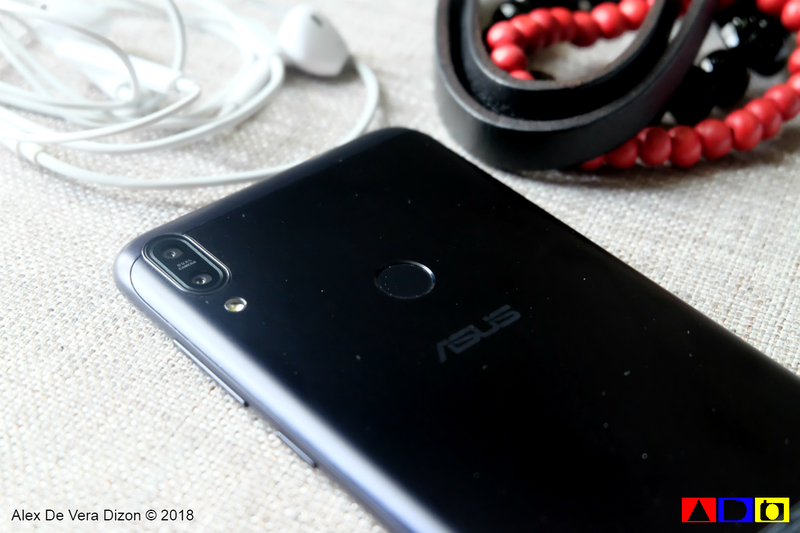 Dubbed as the Philippines’ Unbeatable Performer, the new ASUS ZenFone Max Pro M1 offers an amazing mix of capabilities including the much-wanted dual-slim slot, an immersive 5.99-inch Full-View Display, impressive Snapdragon 636 SoC, an incredible 5000mAH high capacity battery, a slim and compact metal chassis, unbeatable 5-magnet loudspeaker with NXP Smart Amplifier technology and my most favorite, dual rear cameras and front camera with soft-light LED on both sides. A few days back, friends from ASUS Philippines asked me if I would love to review a unit of ZenFone Max Pro M1. 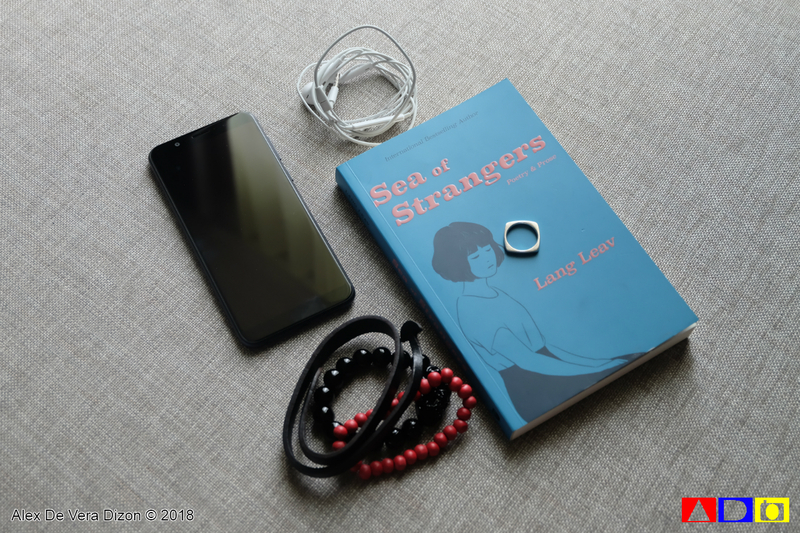 Since I’m really considering replacing my 3-year-old iPhone 6, I said yes and would be happy to share my experience here in my blog. One major problem that I’m encountering with my iPhone6, which I think all iPhone users would agree with me, is the performance of Apple’s battery. As the days go by, I’m having a hard time keeping it working in one whole day without charging. I can’t go out anymore without a powerbank in my bag or pocket. And with the extra cables I have to bring, iPhone is dragging my life for real. 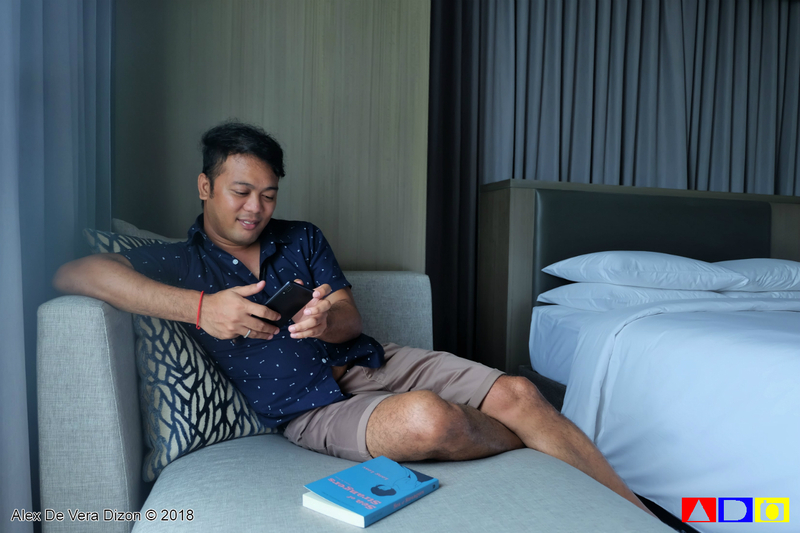 With the ASUS ZenFone Max Pro M1, I experienced a lighter and more functional life. Its light-weight capacity and remarkable battery performance is something I cherished about this experience. Just like everybody else, my mobile phone is my life. Imagine, a phone that actually lasts until the following day? 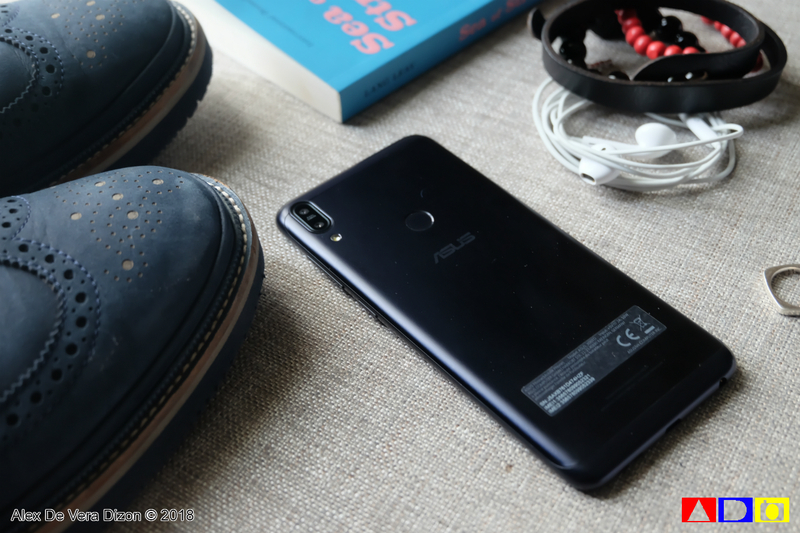 ASUS takes pride on ZenFone Max Pro M1’s slim form despite of carrying a 5000mAH battery – they actually boast that this is the slimmest mobile phone in the market that is powered by 5000mAH battery. This is one of the first interesting thing that I loved about ASUS ZenFone Max Pro M1. Another factor that made me realize how this Zenfone is a good option is it’s display and weight. You see, I’m planning to get at iPhone 8 Plus, because my current iPhone 6 seems smaller for my hands now. With ASUS ZenFone Max Pro M1, I never have to worry that I’ll mistype my message or click the wrong icon or app on my mobile phone's much wider screen . If you know me or met me in person, you’ll notice how I love wearing dark colors. With ASUS ZenFone Max Pro M1 classy slim and compact metal chassis, this definitely suit my style and taste. Its soft round edges and easy-access controls on the side add extra convenience and maximize its functionality. Though I’m not really into games, that’s why I haven’t tested yet the full power of its Snapdragon 636 SoC, I get to enjoy its dual-rear camera that gives a resolution of 13MP and 5MP resolution. ASUS ZenFone Max Pro M1’s cameras have depth-sensing feature that creates a more accurate bokeh effect for portraits. I’m not into selfie either, but for those who are curious, this Zenfone has front facing 8MP camera, with a soft-light LED for perfectly illuminated low light selfies. ASUS ZenFone Max Pro M1 carries the latest version Android 8.1 Oreo. There’s only one issue that I encountered with it, and that is the face-unlock feature. I was able to register my face upon opening the unit, but I don’t know what went wrong, because when I try to unlock it again, I’m having a hard time with its face-recognition feature. So, I ended up opening it through a passcode or through the fingerprint sensor. Anyway, ASUS ZenFone Max Pro M1 is available two types, (1) the 3GB/32GB with 13MP+5MP cameras at PHP 9,995.00, which is available on Lazada (https://bit.ly/2l3yIdc) and on selected stores (bit.ly/WTBListZFMaxPro3GB), and (2) the 4GB/64GB with 16MP+5MP cameras at PHP 12,995.00, which is available nationwide in ASUS accredited shops and ZenFone kiosks.